Another weekend another update! 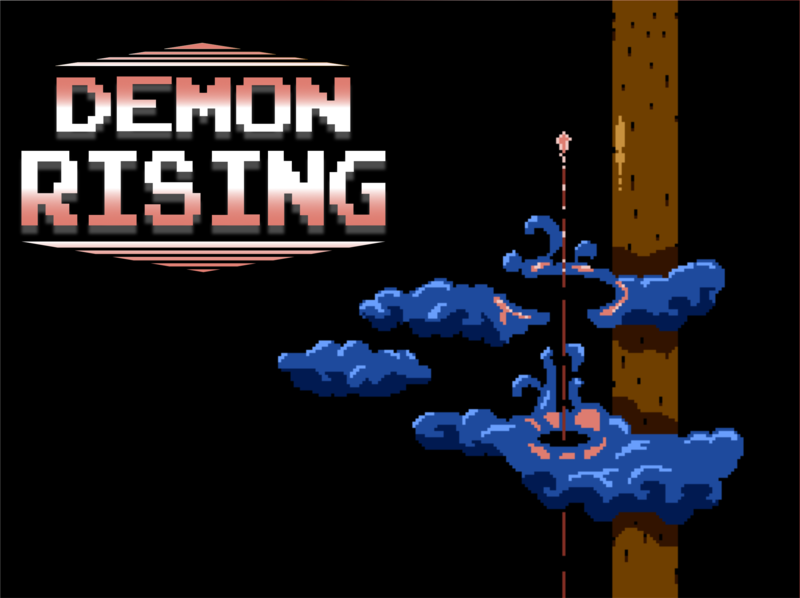 I changed alot on DemonRising to make it feel more like a real "Game" and to look more like one. The biggest change is the vertical movement (like in all Shmups) and i think this will keep me busy the next week until its working properly. I changed the color palette of the most of the sprites and i think it looks much better with this range of of colors! If you stumble across this site, let me know what you think of DemonRising!